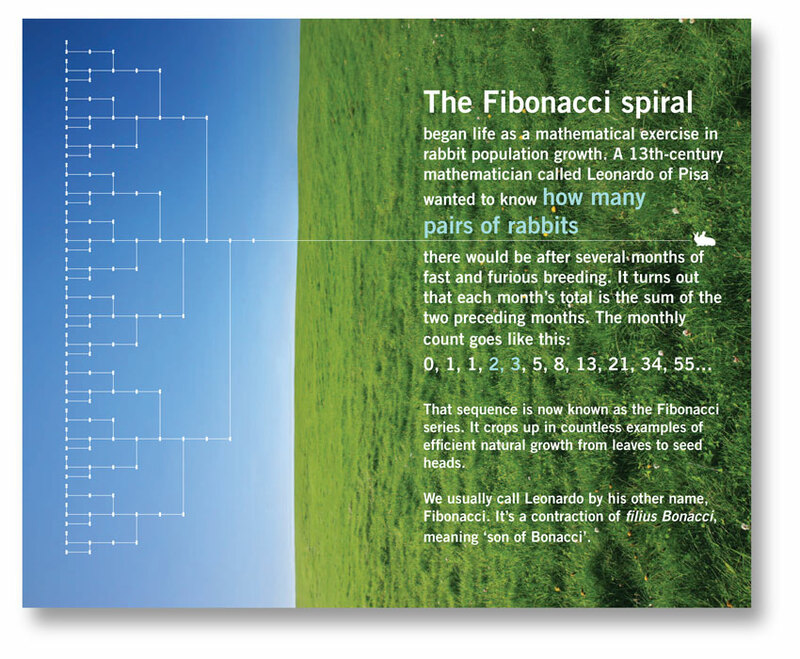 In the Fibonacci spiral, nature and maths come together – an idea that inspired the gracefully spiralling Lafarge stand at the Ecobuild trade show. 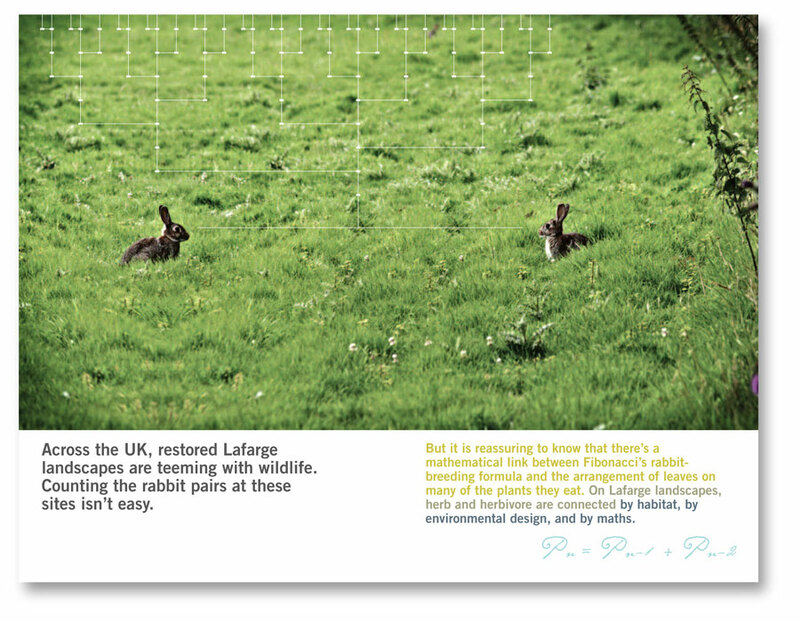 A booklet setting out Lafarge’s green credentials wove the Fibonacci sequence into its images and text. 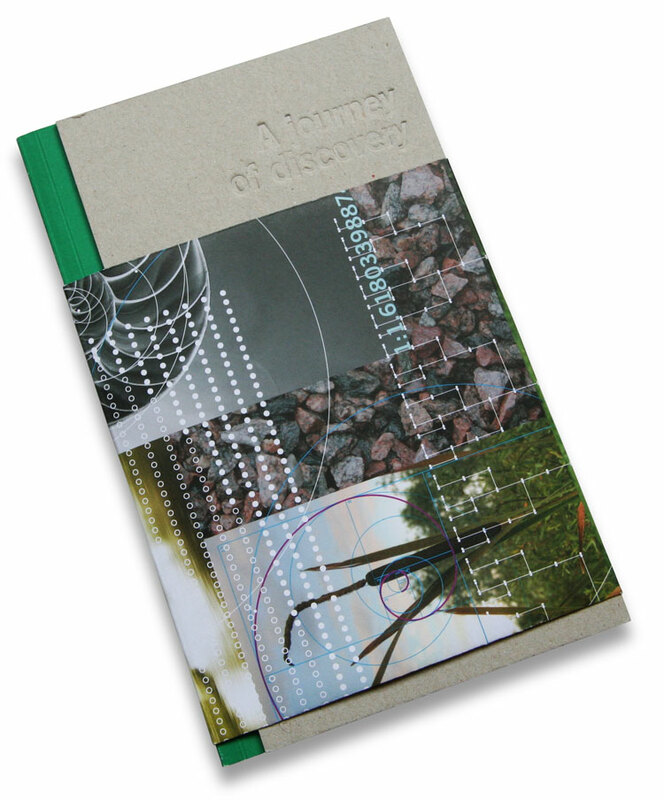 We had great fun writing and editing it.